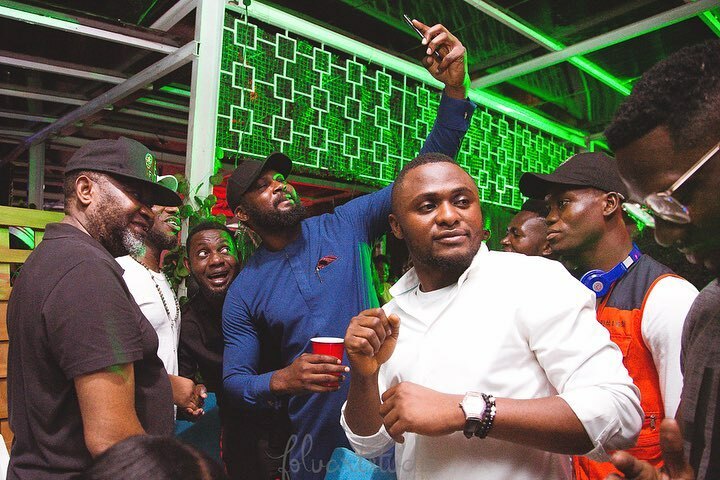 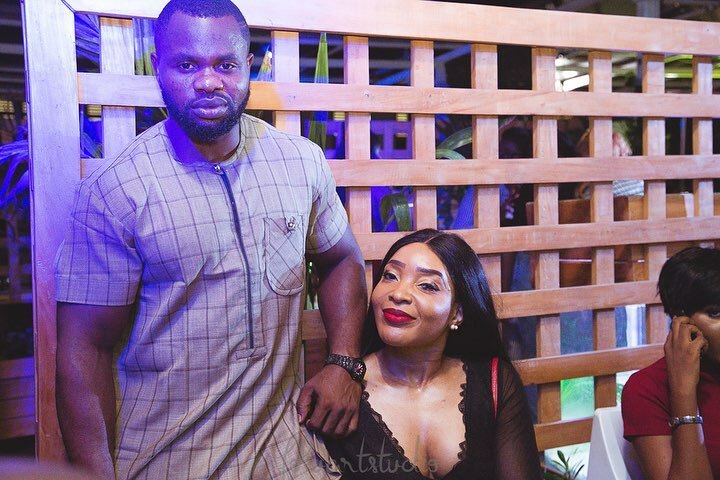 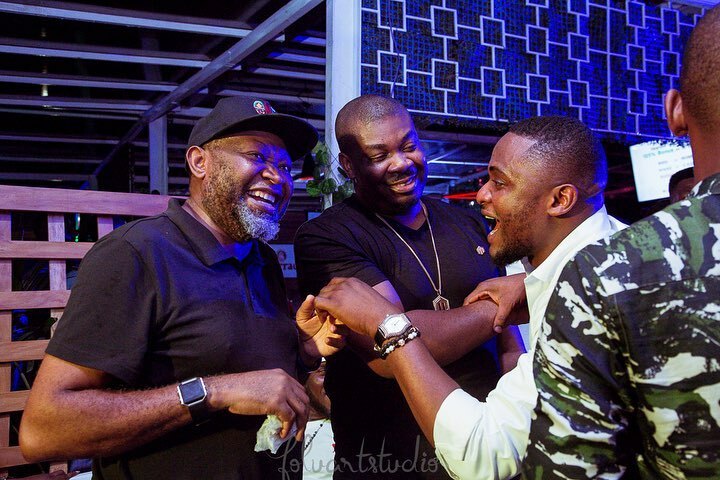 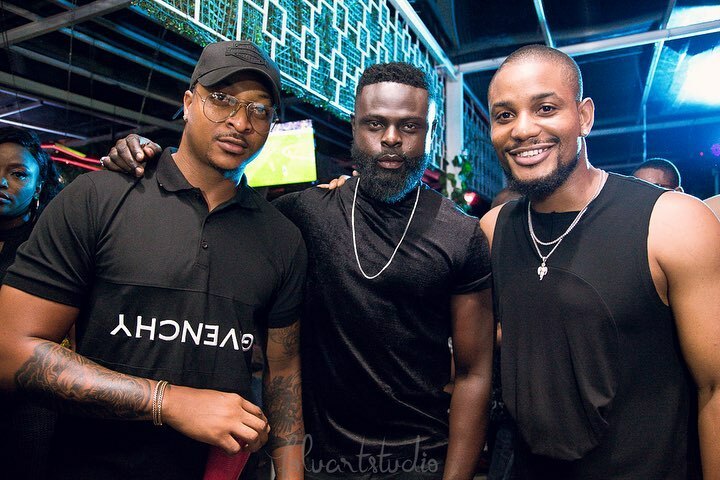 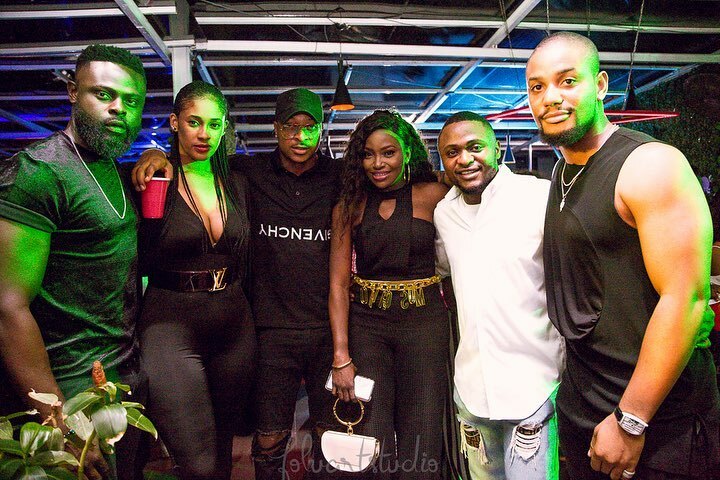 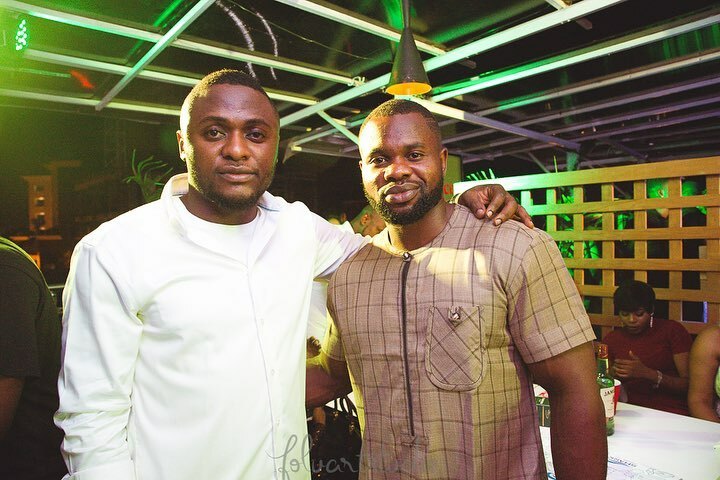 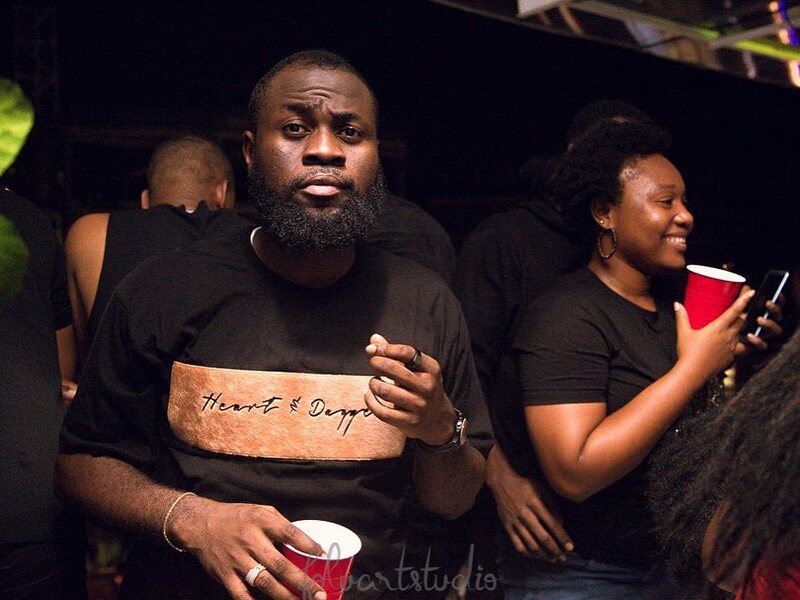 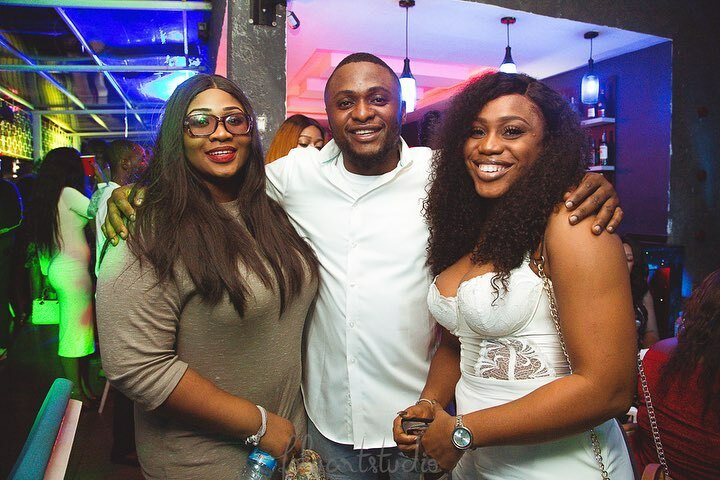 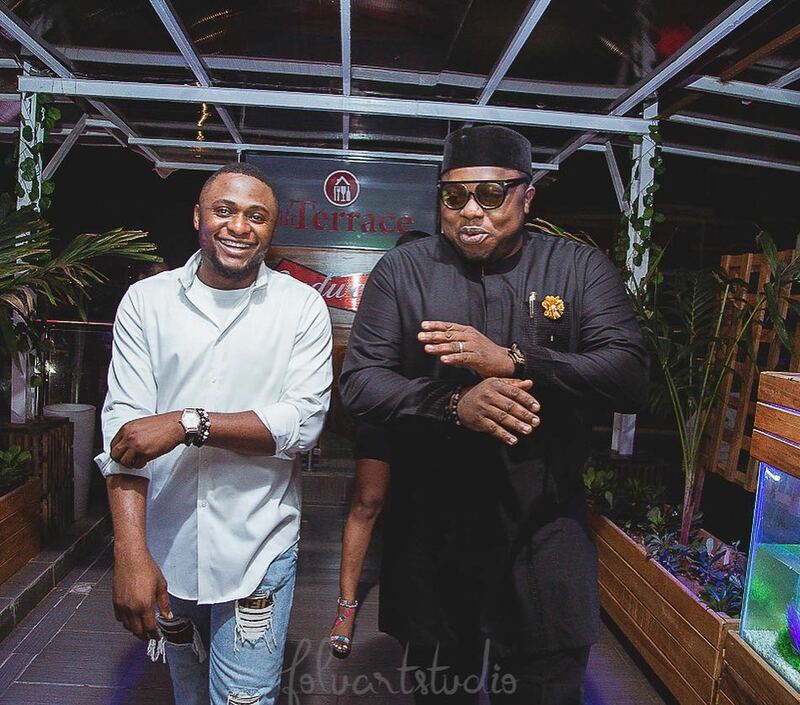 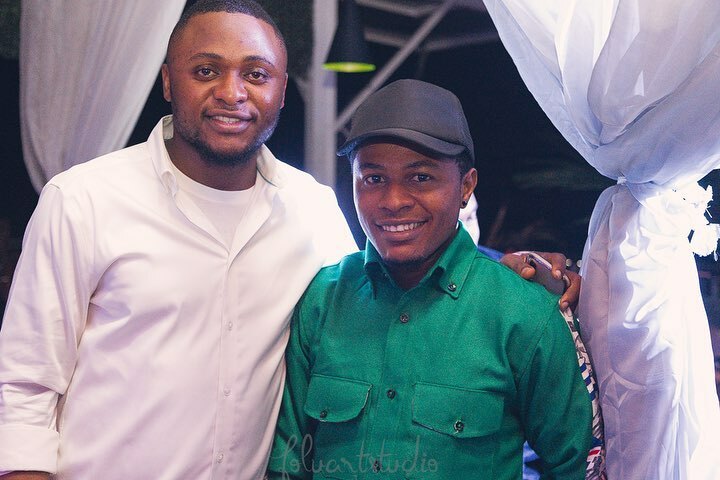 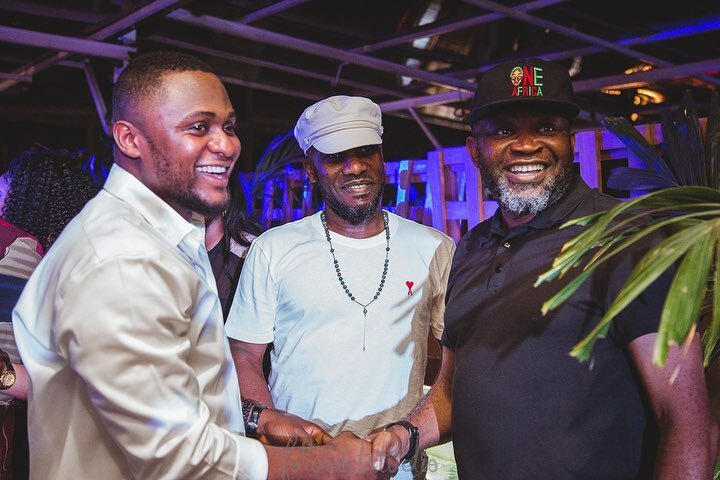 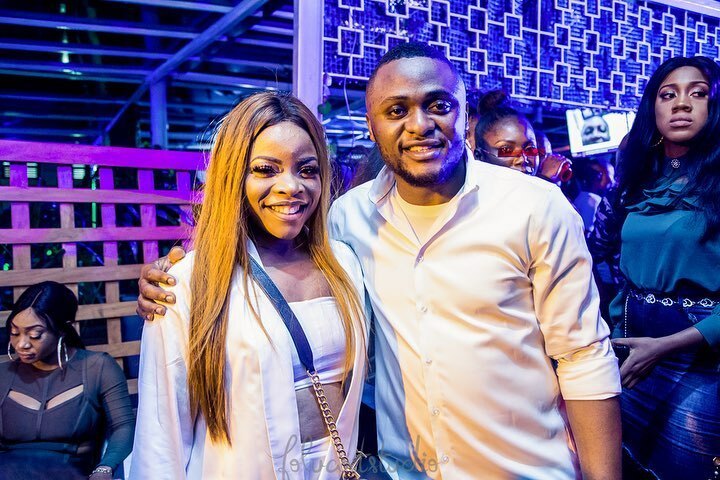 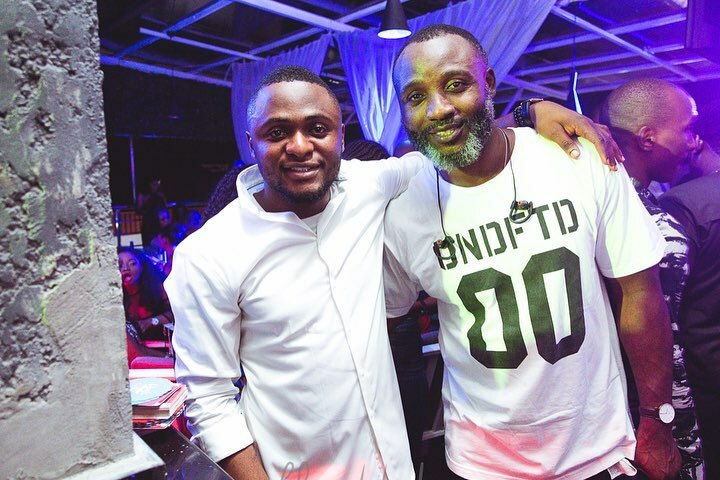 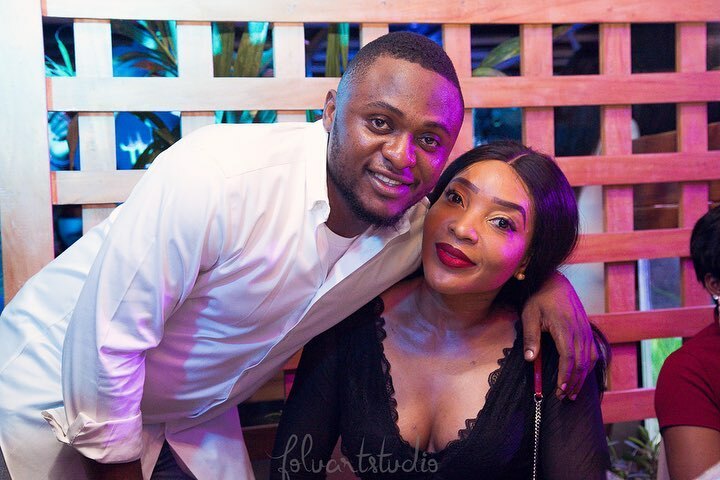 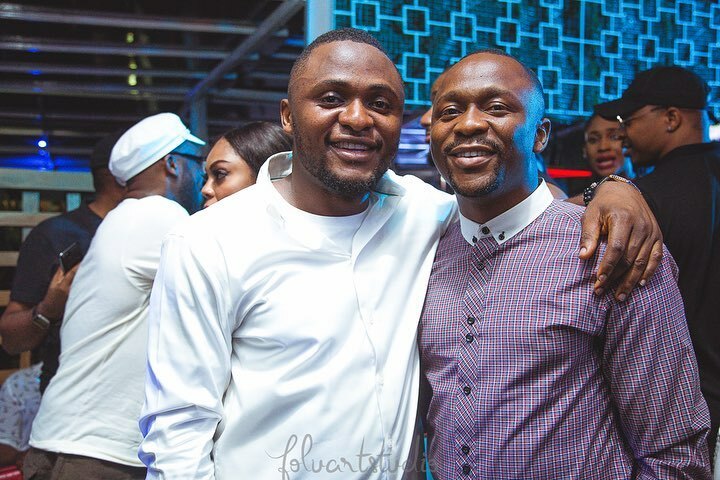 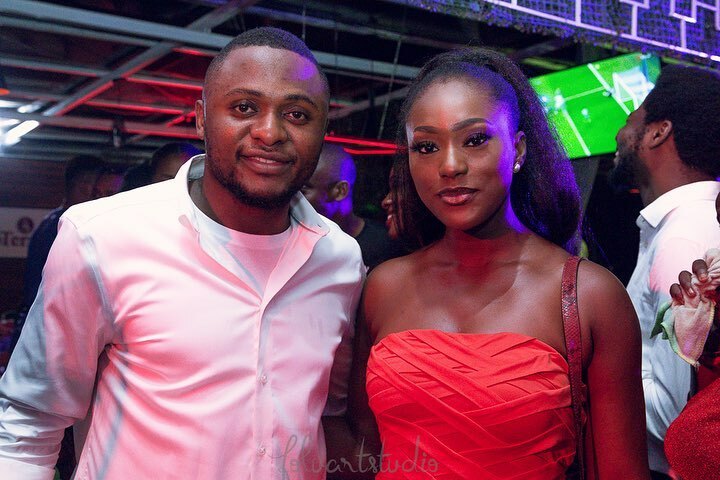 MMG boss, Ubi Franklin celebrated his 33rd birthday recently in company of his friends and family at his Terrace Tilt restaurant. 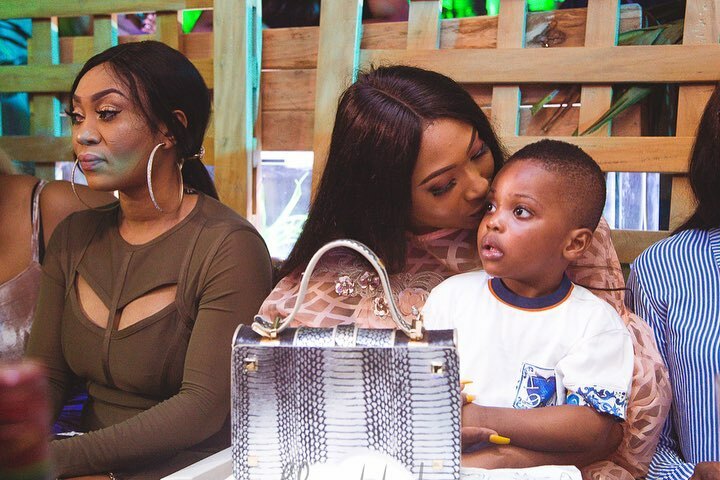 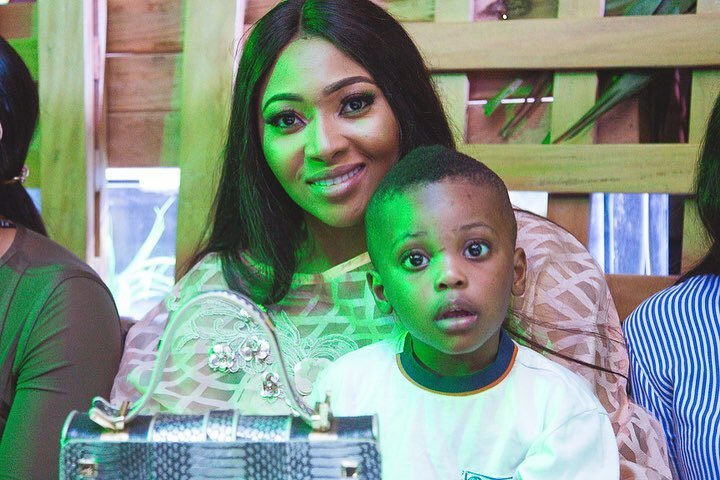 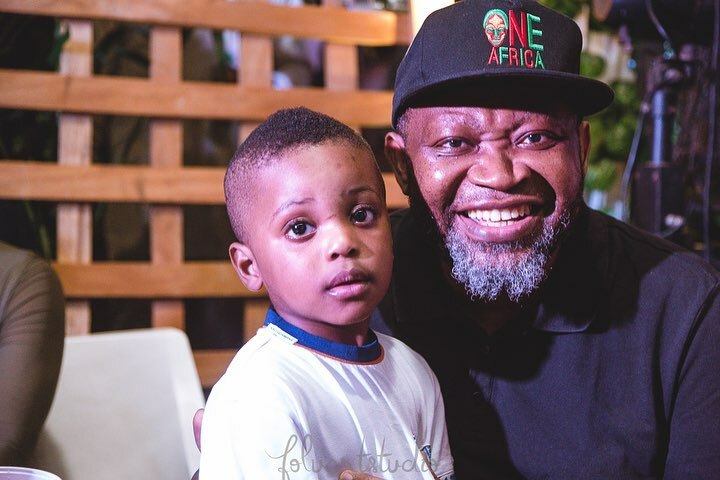 His Ex-wife, Lilian Esoro was present with their son, Jayden. 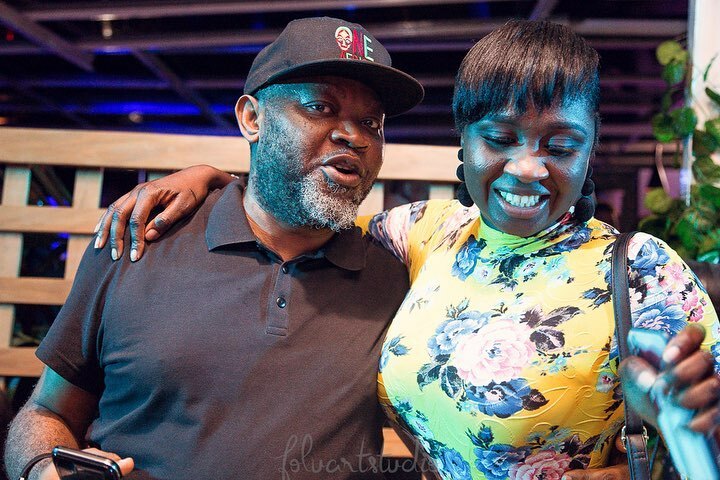 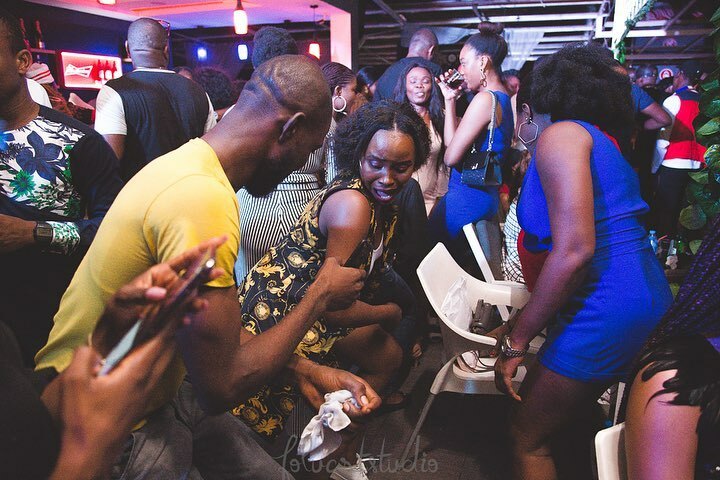 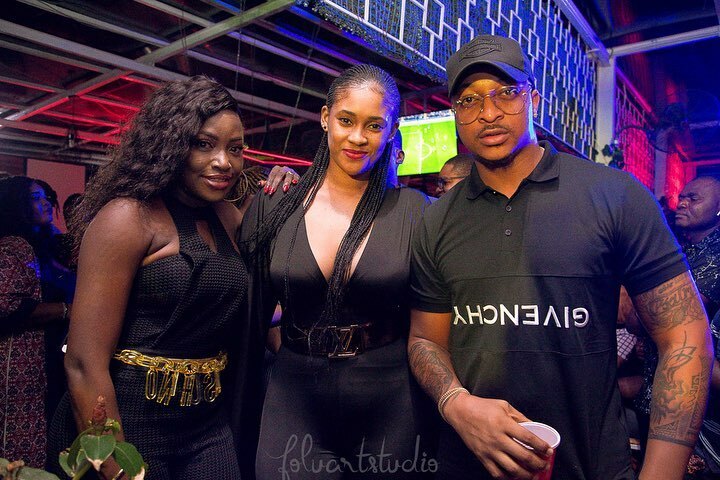 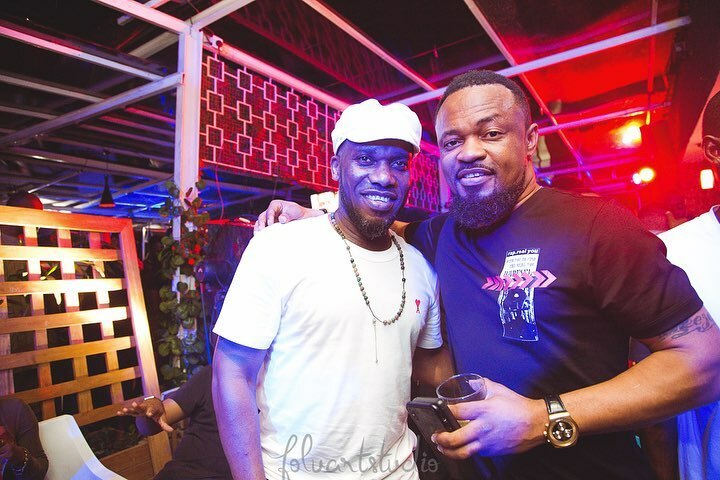 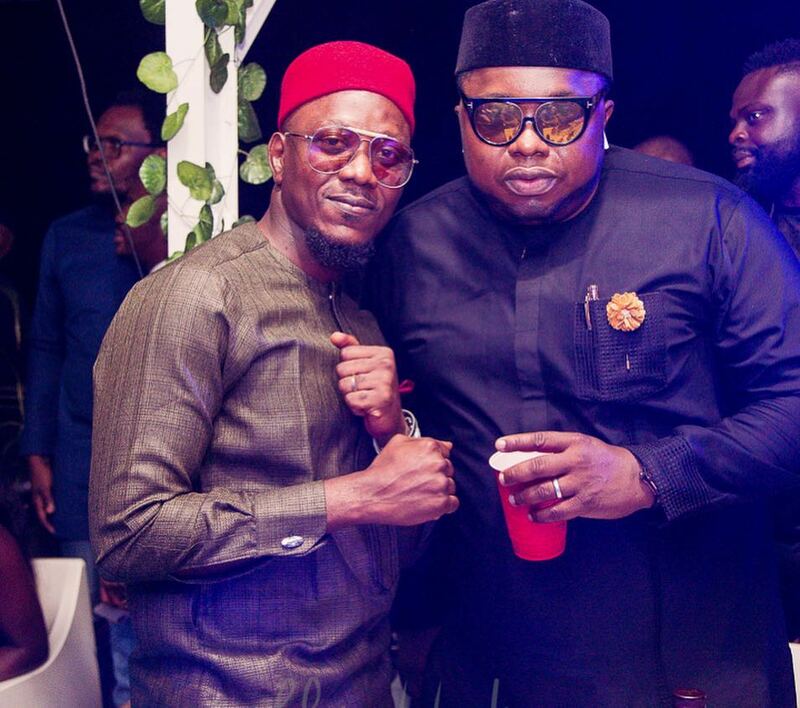 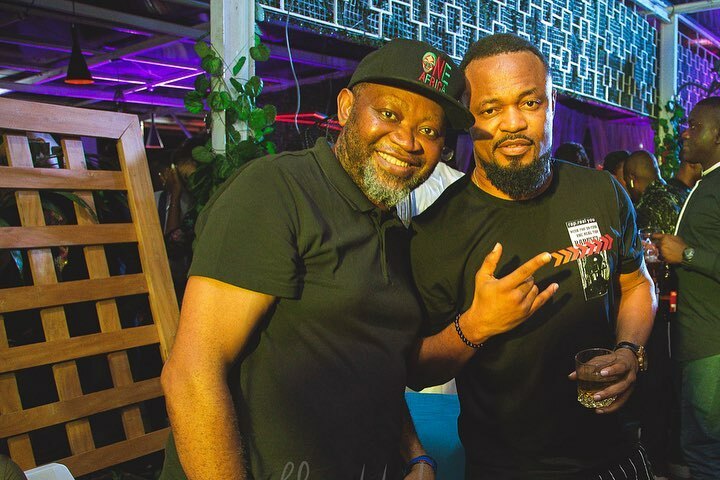 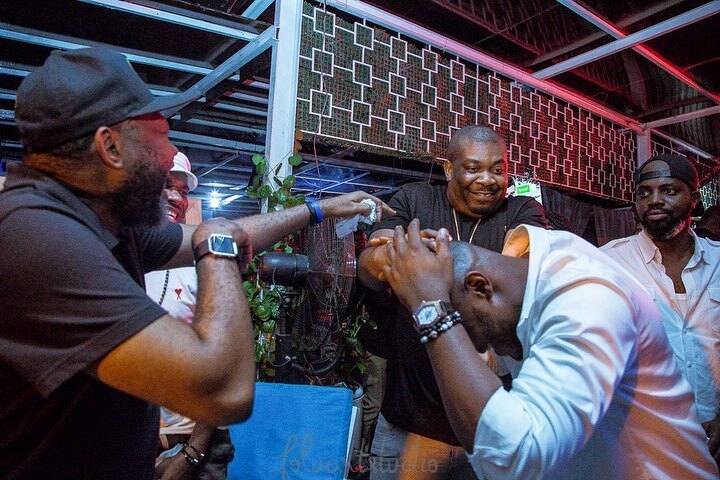 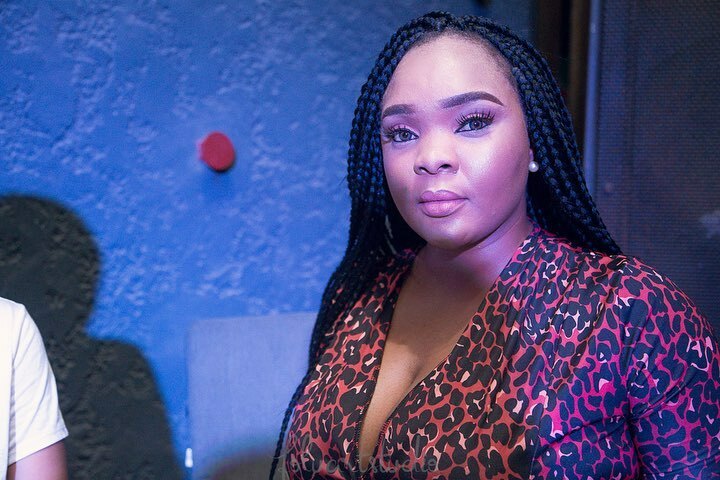 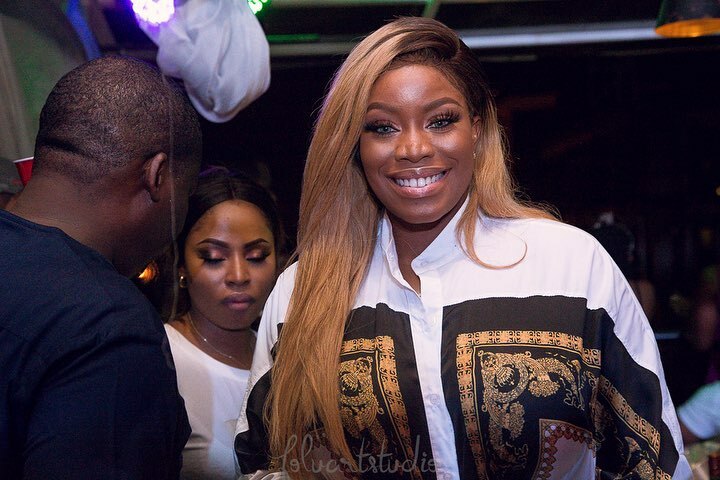 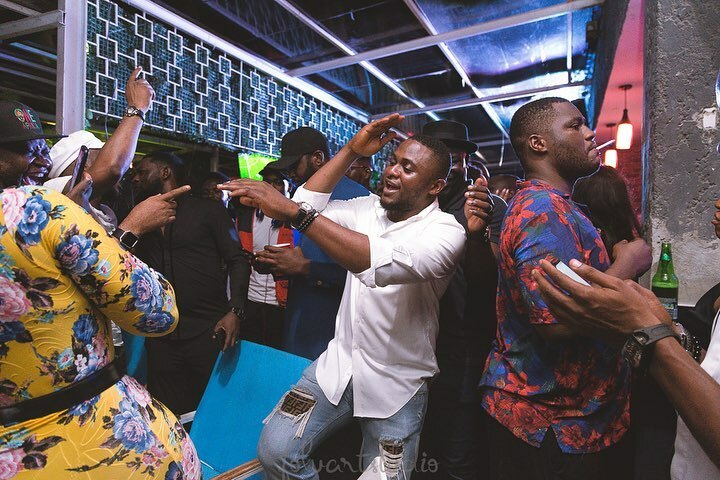 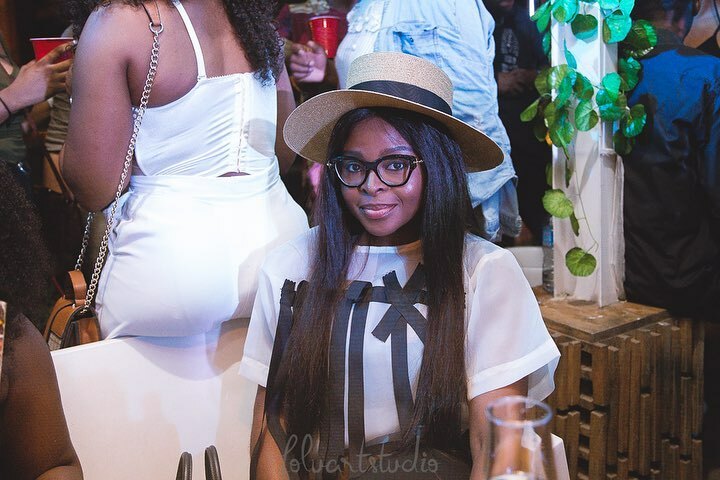 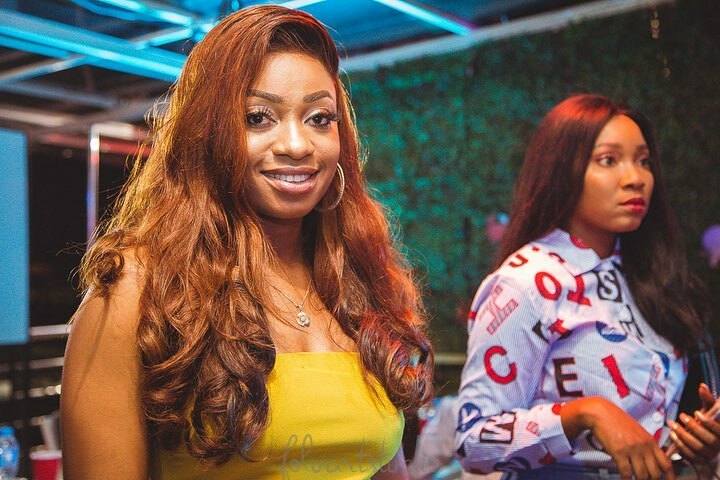 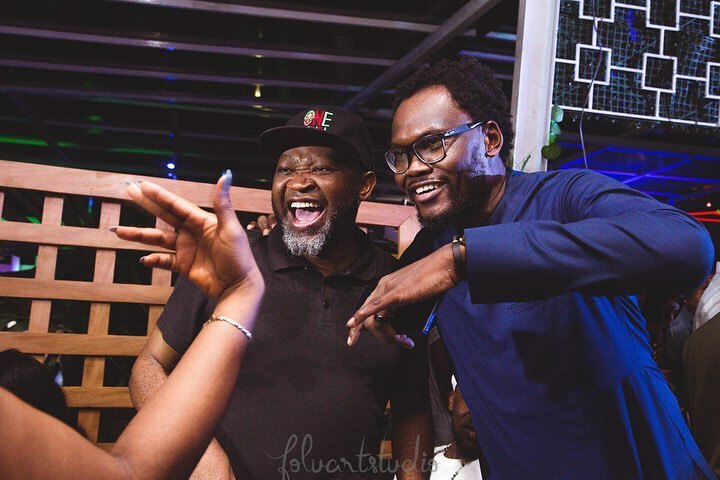 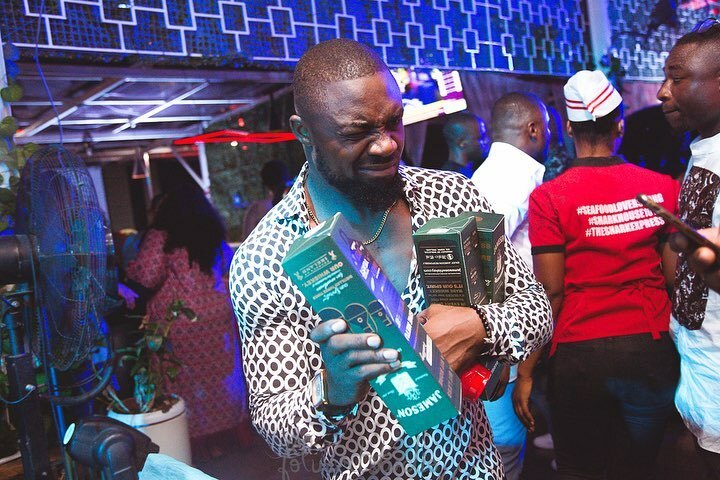 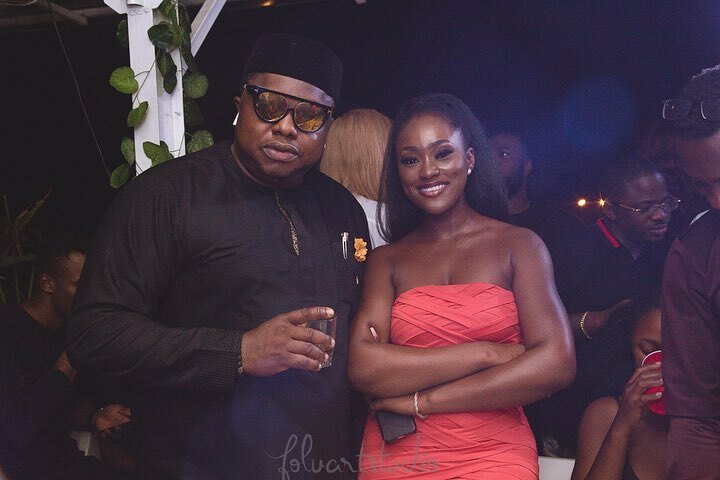 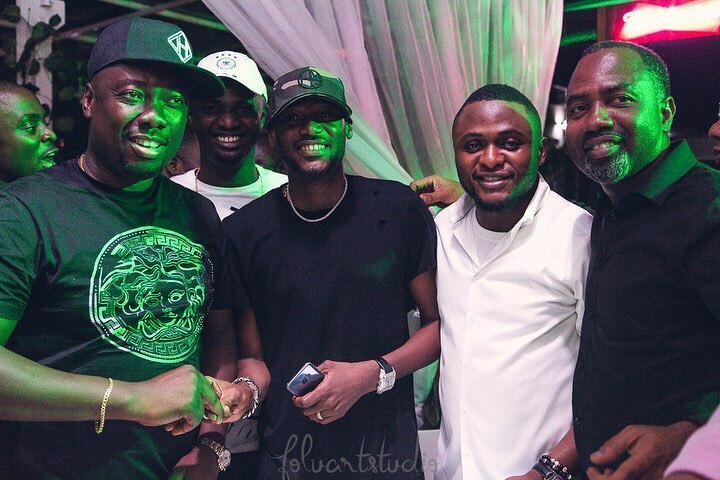 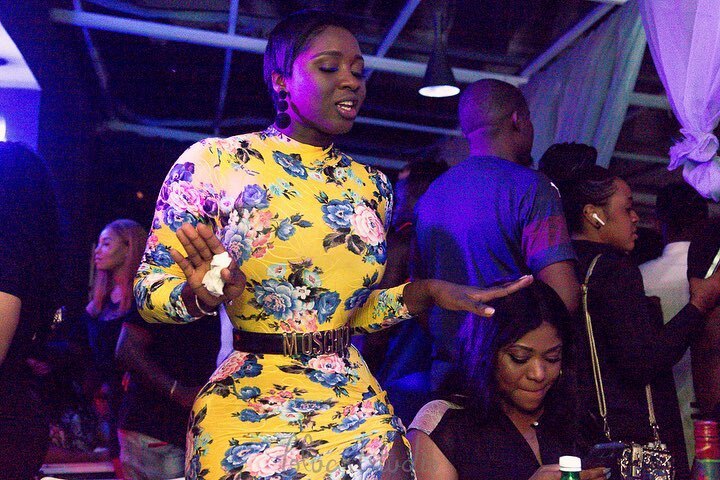 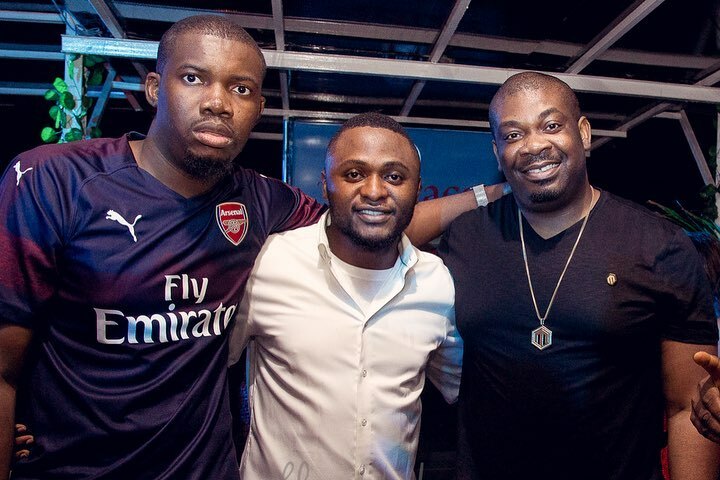 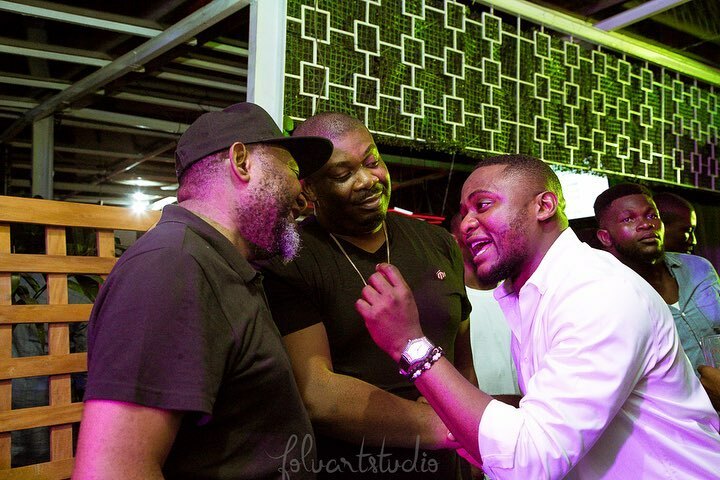 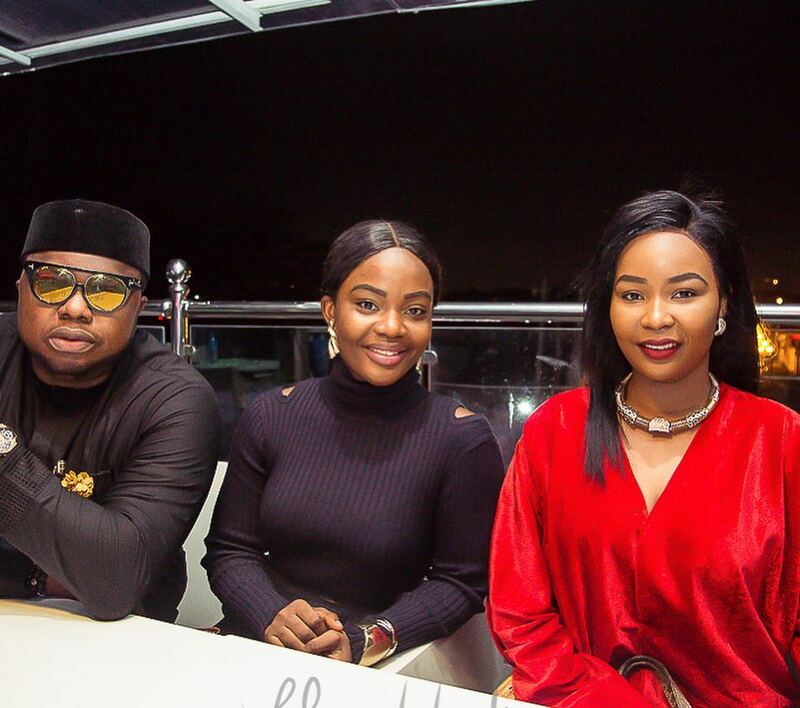 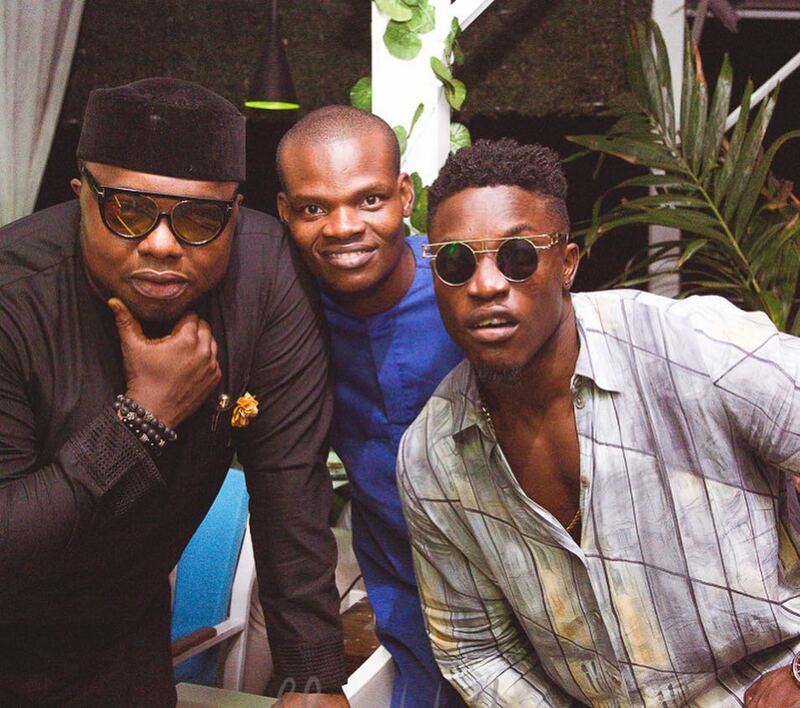 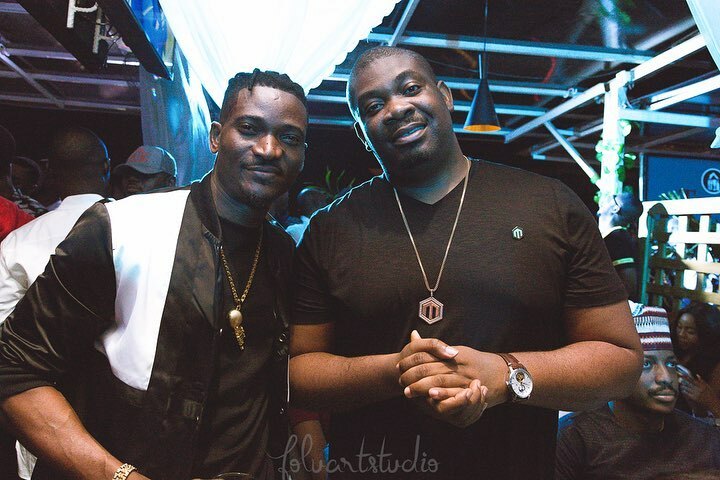 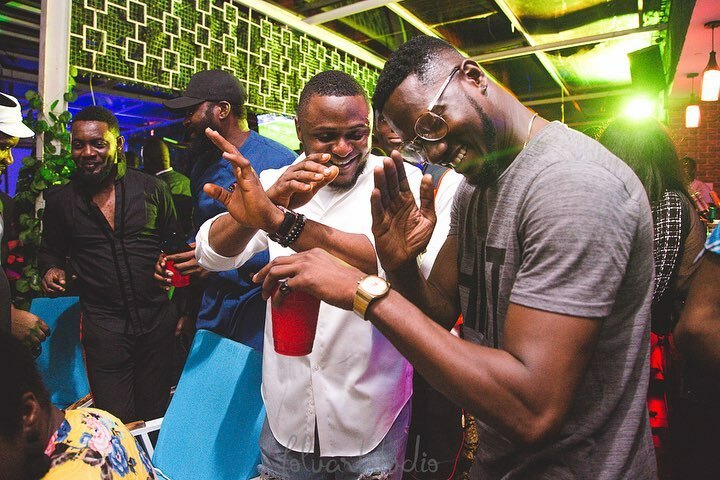 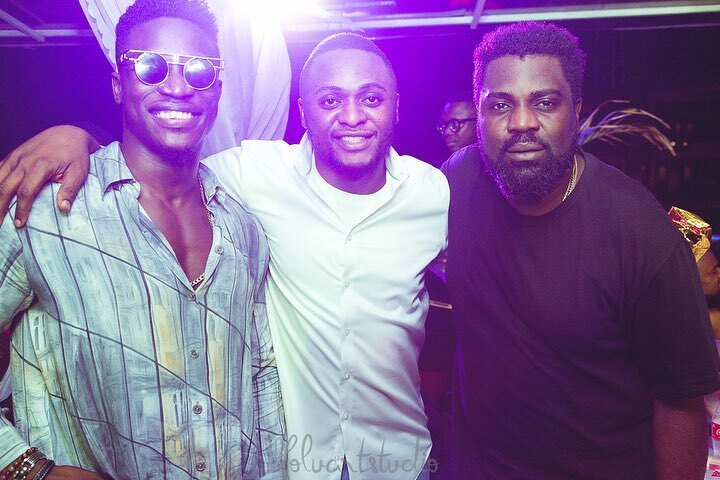 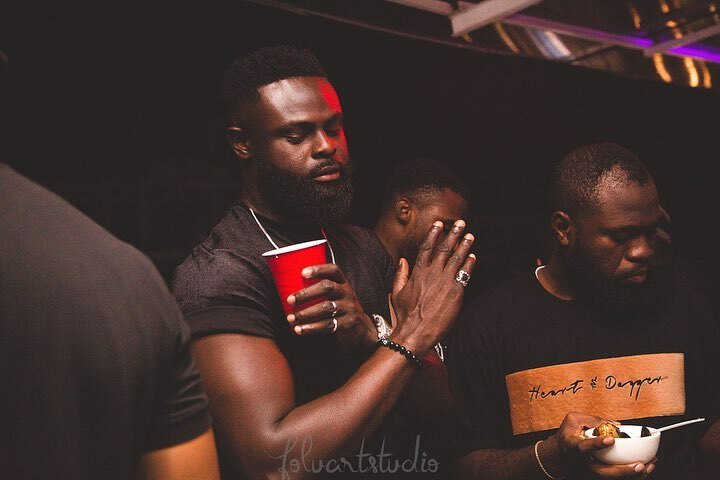 Other people spotted at the party include Don Jazzy, 2Baba, JayJay Okocha, Paul O, Laura Ikeji, IK Ogbonna, Alexx Ekubo, Yomi Casual, Ese Erita, Kemen, Sandra Okagbue, Linda Osifo, Bassey, Yomi Black, Ushbebe, Moses Inwang, AY Makun, Princess Shyngle and many more.